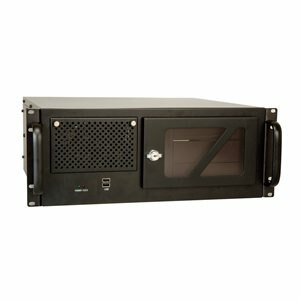 IPCPRO’s 4U industrial rackmount computers provide an excellent balance between system expandability and performance making them ideal for applications with requirements for several add-on cards and extensive drive configurations. All our 4U industrial rackmount computers are built with high quality industrial grade computer components such as industrial motherboards or industrial single board computer CPU card and backplane which guarantee three to five years life cycle and industrial grade solide state drives which provide high performance and 24x7 errors free operation. 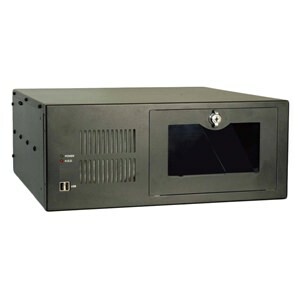 IPCPRO’s 4U industrial rackmount computers can be easily integrated into automation control systems, data communication systems and security systems. They are also can be used as data acquisition, Oil & Gas, military COTS and transportation systems applications.